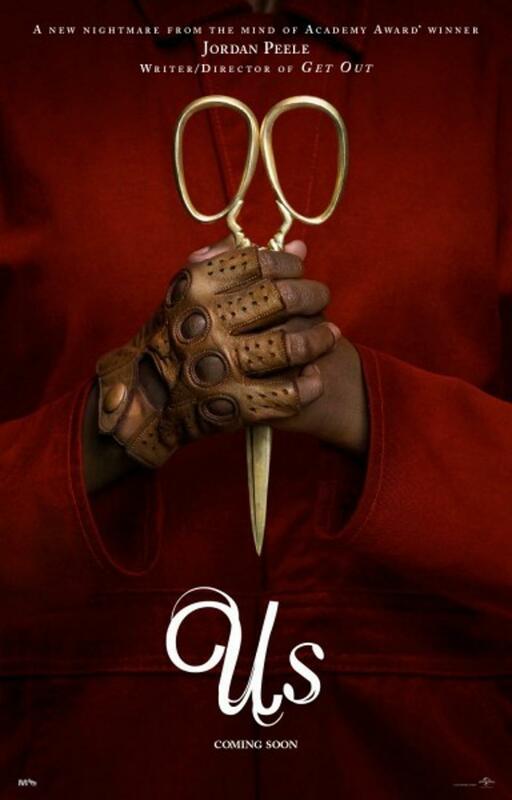 Jordan Peele returns with another movie that keeps viewers on their toes. The new movie Us directed and produced by Jordan Peele, creator of world phenomena Get Out, was a major success across the nation. Many people who saw the movie agree that Us was not as good as Peele’s first big hit Get Out. Us to many was more funny than scary as the film had a lot of jokes and comedy most likely rooting from Peele’s comedic background. In the scenes the characters word choice would make the movie funny. The movie is filled with many great metaphors and references that make it an amazing thriller. Us starts off telling the audience that there are hundreds of miles of tunnels that have been unused and have really no known purpose at all, which gives us a mysterious beginning to this already scary story. In some of the first moments we are brought to Santa Cruz Pier where the main character Adelaide gets lost on the beach and she finds herself going into the wall of mirrors where she falls down a hole and she finds her doppelganger. Also in the beginning we are shown many white bunnies that may reference Alice in wonderland where the white rabbit goes down the hole. After that, we find out that Adelaide is suffering from PTSD and she is not speaking anymore. We are then brought back to present day, 30 years later, where the main character and her family are on vacation in Santa Cruz. After a long day at the beach the family comes home and is getting ready for bed when they find a family in their driveway which they soon come to realize resembles them. In the movie we find out the government has made copies of every single person, but the copy is lacking a soul and the ability to speak, except for Adelaide’s doppelganger. Adeladie’s copy tells us she is seeking revenge because she got the perfect life instead of herself. She always knew she was special, but she was never given the chance to shine because she was stuck in a tunnel under the ground being hidden. After receiving many clues and hints, we come to realize that the reason Adelaide’s doppelganger is seeking revenge is because she is the original Adelaide. She wants to get revenge on the girl who stole her life that one night in the tunnel and make her suffer for what she went through the past 30 years. While this movie can come across as twisted and scary many people feel it is a good wakeup call for America that we need more mind challenging movies like this that keep us on our toes and wanting more.